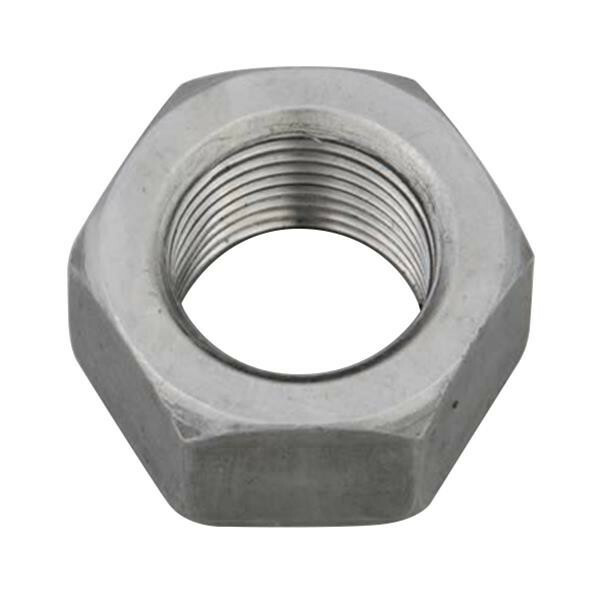 These Ratech differential pinion nuts are designed to securely mount your pinion yoke. They are made of high-quality steel and will install with no modifications. Reifen, Sportsman S/T, P 215/70-15, Radial, 1,620 lbs.